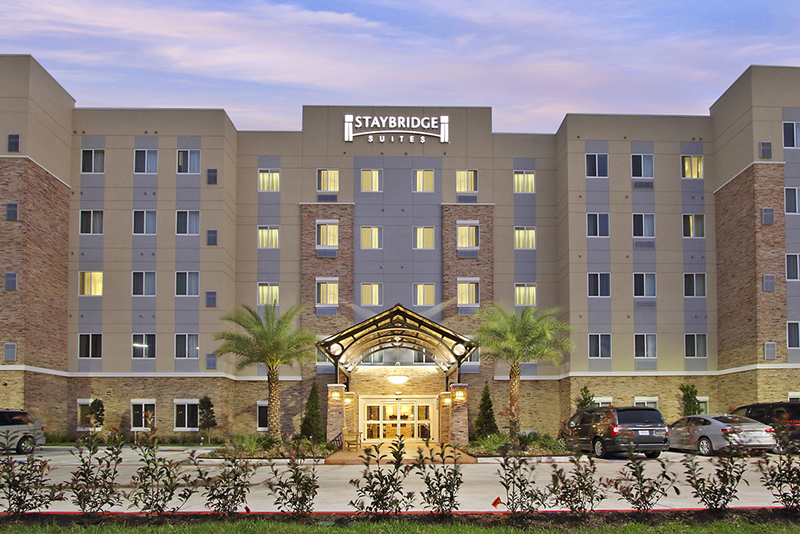 A St. Louis-based firm purchased a Staybridge Suites hotel near the Texas Medical Center. HOUSTON – St. Louis-based Midas Hospitality purchased the 120-room Staybridge Suites near the Texas Medical Center. The hotel, 9000 South Main, is the first acquisition in Texas for Midas, which owns 41 hotels in 14 states. The seller, Pride Management of Beaumont, was represented by CBRE Hotel’s Michael Yu, Rahul Bijani, Eric Guerrero and Agrama Mannapperuma. The hotel has the proximity to the medical center made the property an attractive investment, says Midas Hospitality CEO David Robert. The Staybridge Suites sale achieved very aggressive pricing on a cost per room cost basis, Yu said. “Despite the Houston hotel market experiencing a decline, the right assets in the right location still retain their value very well,” he said.